We know it may be a challenging time for you and your family. We’re ready to help. Call (512) 402-2795. We’re ready to help. Click to call (512) 402-2795. We help with Assisted Living and Memory Care. At no cost to you. Texas Senior Living Locators can help, and it’s at no cost to you. 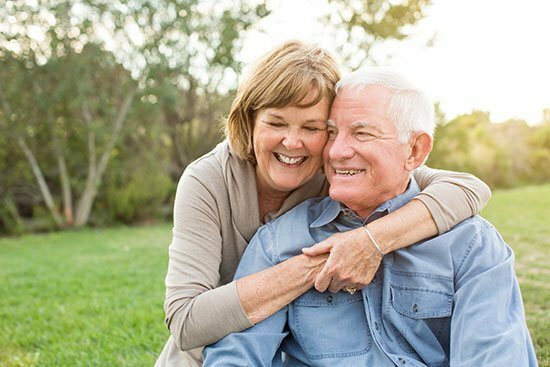 We are local, we know the senior living landscape intimately, and can help match your family member with one of Central Texas’ senior communities based on your specific needs. We know Assisted Living. We know Memory Care. We start by listening to you and learning about what your family member who is moving needs and does for diversion. 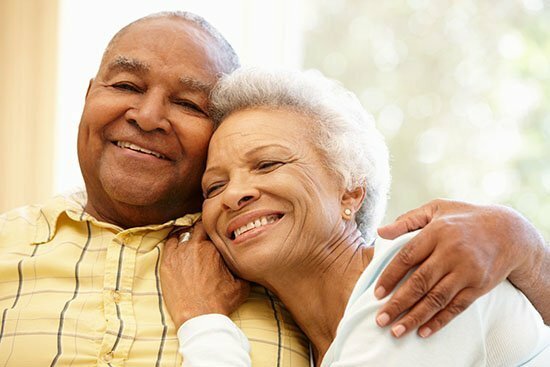 Our senior living experts are educated on the paperwork process, medical forms needed, and the quality of care your loved one will receive. Our goal? To guide your loved one to the best place. All this for no cost to you. We understand your loved one’s needs. We care. Our CEO placed his family member in a memory care facility, then had to move her. He had no help during the process. He had to learn the hard way. As a result, he started a business to help families find appropriate care for their loved ones. Let his experience help you through yours. 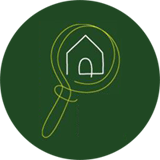 We find the best locations for your needs. We help your family by selecting the top three facilities that can serve your loved one’s needs. We developed our own discovery questions including financial, location, and medical along with additional needs you may not have considered. Just like a concierge at a 5* hotel, we will tour you through these facilities while answering all your questions. You choose the perfect location to serve your elder family member. Who is the CEO, Michael Gill? Understanding that no two situations are alike, Central Texas area Texas Senior Living Locators owner Mike Gill and his elder transition advisors work with your unique circumstances to find the best senior living or Memory Care options. We listen to your individual story with respect and empathy. Learn more. Michael Gill is a huge asset to seniors in Austin & their baby boomer children who are faced with solving the housing question for their aging parents! He is patient, knowledgeable and discerning as he counsels families in this huge decision. Michael takes the time to understand the family’s concerns and your parent’s needs. I can’t imagine having to find the perfect place for someone without his help. Thanks. Wow is all I can say about the service received from Texas Senior Living Locators. Everything from the time I called Mike Gill, to the final ‘thank you’ handshake. Everything was timely and my 91 year old mom can now finally relax in her home without stressing over it. Thanks again Mike Gill. Michael is a kind thoughtful, helpful guide for anyone trying to find a comfortable residence for their frail loved ones. Receive the latest news and tips from us.